The no-compromise all-in-one network monitoring solution for enterprise and SMB’s. Unlike other network monitoring products, we don’t start you out on a basic and simplified (limited) version and have you buy additional plugins, features and licenses to build your complete network monitoring solution. 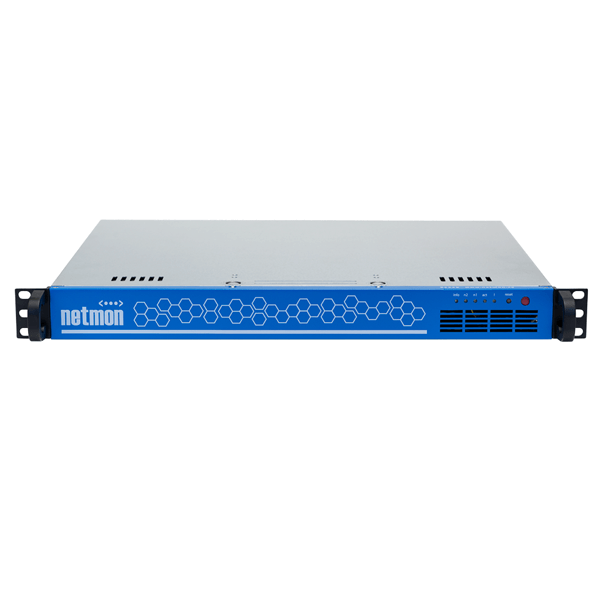 We provide you with our full, no-compromise and complete version of our network monitoring solution, hardware included. How many nodes or device licenses do you require? It doesn’t matter anymore! For the first time since releasing our software in 2005, we are offering unlimited amount of device licenses with our Appliance Edition. The hardest and most time-consuming part of any project is the implementation. Our highly experienced team will fully guide and assist you through the deployment of your new Netmon and then train you so that you can fully reap the rewards of your investment! 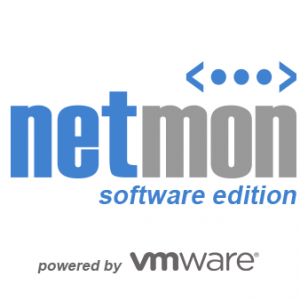 You are just one step away from accessing our Netmon 6.2 Demo! This is a live network monitoring demo of our Netmon 6.2 Appliance at our HQ with live traffic and operational devices which is why we ask you to register for the demo. Once you register you will be sent an email with further details and login information. Thank you. (Optional) Contact me about a Demo walkthrough. *By registering above, you agree to be contacted to receive details for the demo login and future communications, unless otherwise opting out. Our goal is to help smart IT professionals like yourself save time and effort. We want to make sure Netmon is right for you and your business. 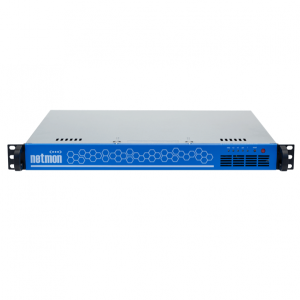 Please contact our Product Specialist Team who will assist you in evaluating Netmon for your IT management needs and give you a personal quote that works for your business.